The Milton Keynes council has issued a warning last week to parents and school leavers to be careful who you book your stretch limousine with. 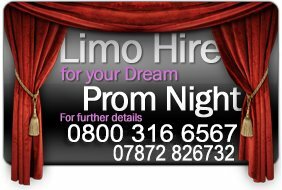 The transport to school proms last year was a problem for the school but this year they have warned the school kids to avoid broking agencies and booked with correctly licensed limousine companies. 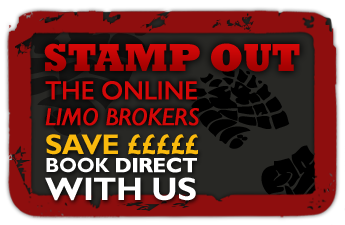 There are many limousine companies out there offering dirt cheap transport who probably don’t even own a limousine and just want your deposit and then will not turn up on the day. The council are warning that some of the illegal operators are taking advantage of the high volume of customers during the prom season and basically ripping off genuine customers. Limousines which are legal will be registered with the ministry of transport with VOSA and you will notice these vehicles have had a number of safety procedures taken to it and also will be insured to carry the right amount of passengers. Avoid illegal broker agencies as they do not have their own vehicles and may send you anything on the day which becomes a big problem.